I love seeing kids perform on stage, they are fearless and confident in their own way. Thanks to McDonald's Malaysia, I had the chance to become one of the honourable judges of the 2017 McD Storytelling Contest at Titiwangsa branch last Sunday. This time, we have seen 9 kids from all races participated the competition at the branch. The contest started at 11.30am, a lot of kids and parents arrived earlier to make their final preparation for the best performance. 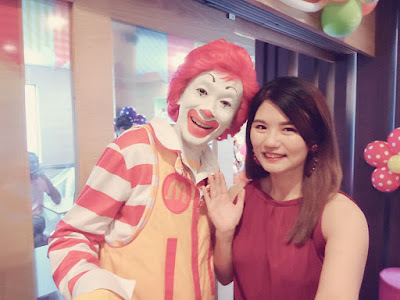 We are glad to see the supportive family members of each and every participant, they have showed their love in their DIY props, helping to suit the kids in costumes and others, it is indeed a great family bonding time. McDonald's has organised the storytelling competition with the aim of promoting family togetherness and passion for reading among children. To enter the contest, participants just had to submit a 60 seconds storytelling video, on Instagram with the hashtag #McDStorytelling2017 and complete the registration form. It is simple, and straight forward to join, and the storytelling competition is open for kids from aged 6 to 9. 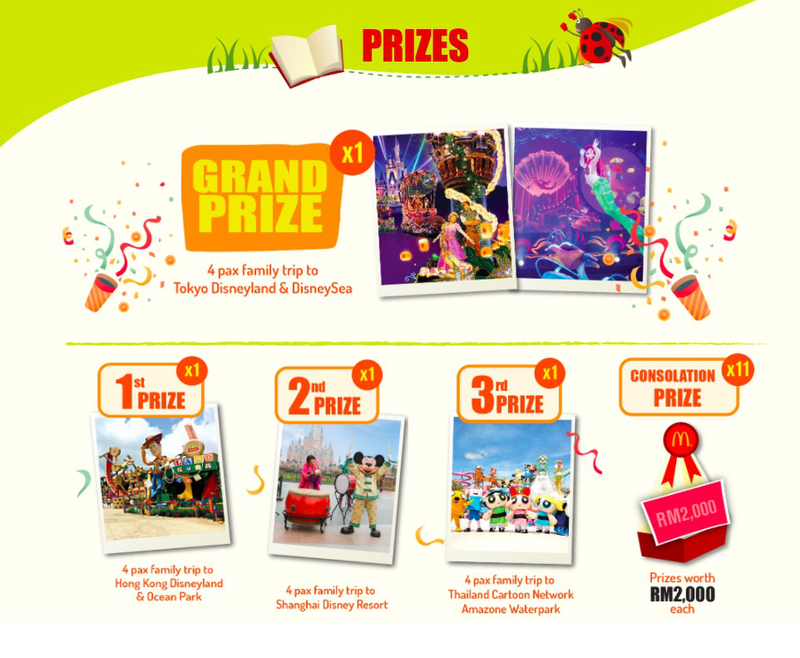 Consolation Prize (11 winner): Prizes worth RM 2000 each. Aren't they attractive? 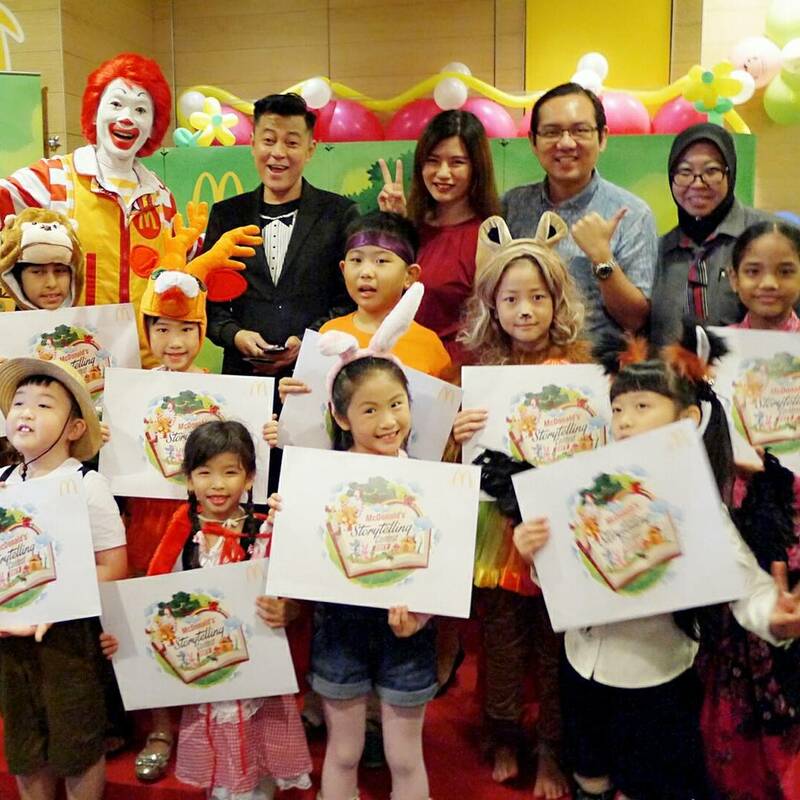 Thanks McDonald’s Malaysia for your generosity for such a great prizes! 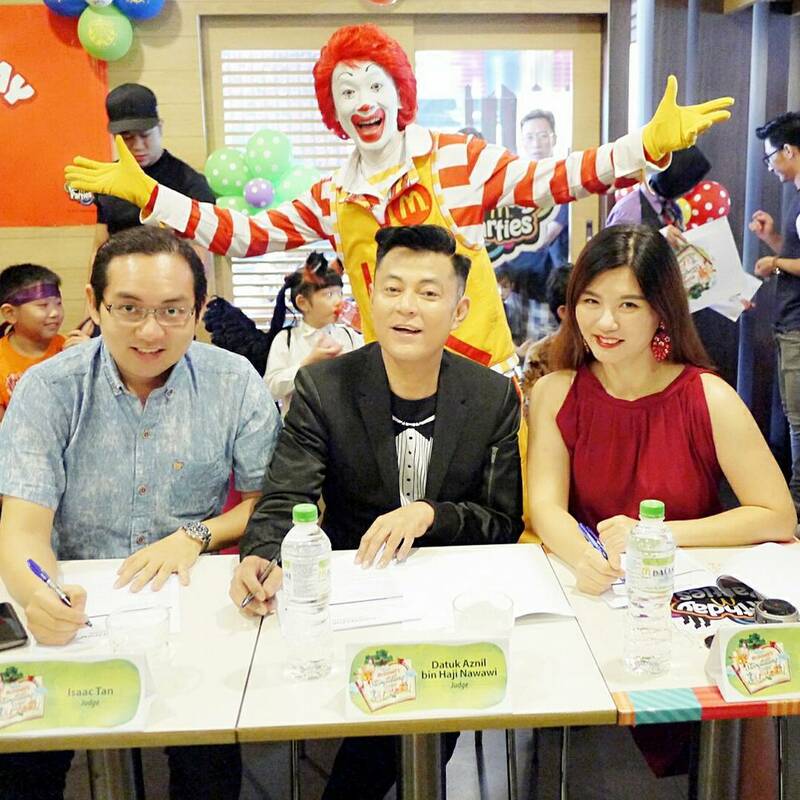 Not only that, the 15 finalists would get to learn more about public speaking skill at the workshop organised by McDonald’s Malaysia to them. McDonald’s has once again developed young talents successfully. 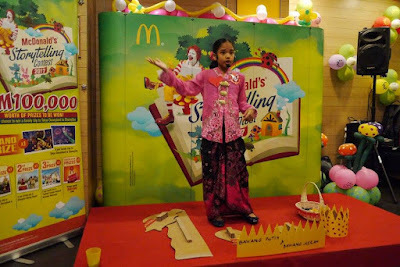 The storytelling contest help to builds up the kids' imagination, and also bring up themselves and improve their vocabulary. It was a tight race and great acting for all the 9 participants at McDonald’s Titiwangsa this round. No matter who will win, you all are already a winner! 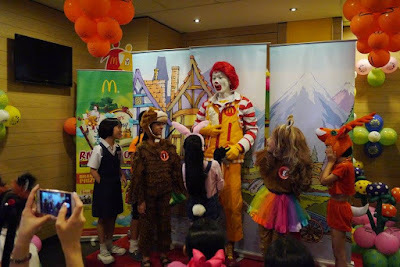 The storytelling live audition ended with a cheerful close as the last participant, Ronald McDonald’s told a story to the kids and interact with them closely. I am sure the kids went back with great memories. Congat atas pilihan menjadi judge.